The purpose of Central Coast Hunting Retriever Club is to stimulate an interest in and encourage the use of trained retrievers for hunting as a wildlife conservation tool, to stimulate interest and encourage members to perfect retrievers suitable for such work by selective breeding, to offer field hunting tests and events for retrievers, and to provide wholesome recreation. 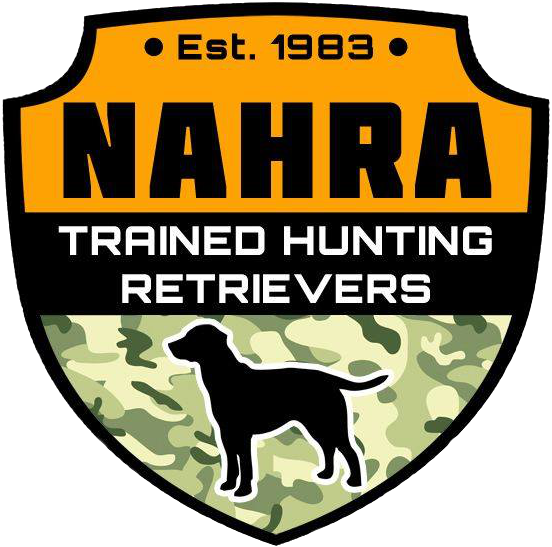 Central Coast Hunting Retriever Club of California is a member club of the American Kennel Club (AKC) and affiliated with the North American Hunting Retriever Association (NAHRA). Central Coast Hunting Retriever Club is a non-profit benefit corporation located in the wine country of central California that primarily serves the San Luis Obispo, Santa Barbara, Ventura and surrounding counties and serves as a communication network for people interested in the sport and practical application of hunting retrievers. Central Coast Hunting Retriever Club further seeks to improve the breeds of dogs being used to hunt. By working as a group, we share information and experiences, and we help one another to effectively train our dogs. Central Coast Hunting Retriever Club is for people interested in training and utilizing hunting dogs in the field, including hunt tests and other retriever field events, using good hunter safety and conservation practices.